Magic Sword is a monolith of mystery and power. 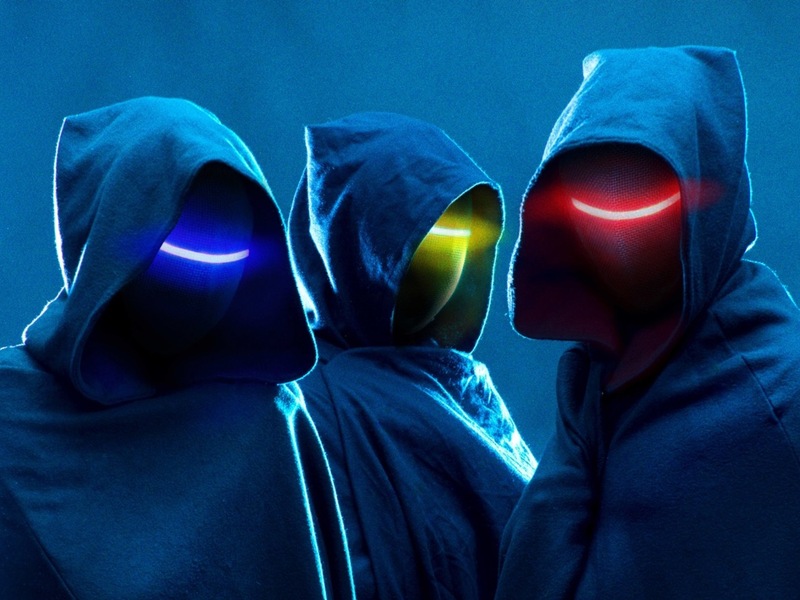 Originally from Boise, Idaho but traveling to infinity and beyond, Magic Sword makes epic songs that are brimming with the synths and sci-fi of the 80s. Their songs tell triumphant stories, ranging from spooky quiet moments to fist pumping crescendos.